Apartment for Rent, Garage Sale, House for Sale—our all-weather yard signs are sure to get the attention of passersby. 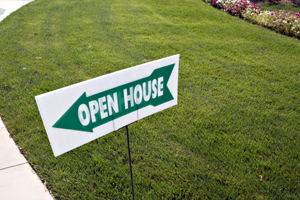 Yard signs can be used to let potential tenants or purchasers know all the information they need, or simply point them in the right direction. They are a popular choice for golf tournaments and various charitable events. We offer a wide selection of durable and highly visible yard signs covering just about any need. And if you’re looking for something unique, we can create it for you. Give us a call today to find the sign you need.